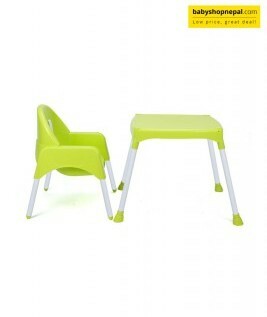 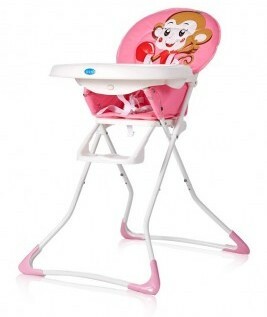 This High Chair is a convenient and durable high chair that is filled with value. 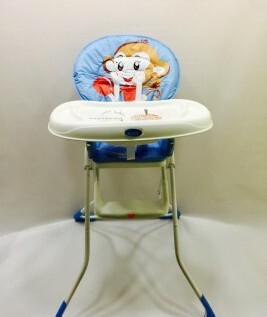 Featuring three unique seating positions, it grows with baby, to independent feeding. 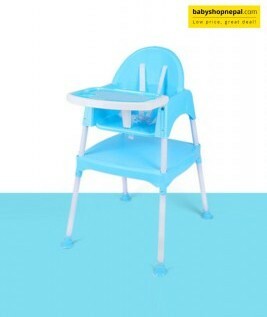 Checkout this product on https://www.babyshopnepal.com/high-chair-for-kids.